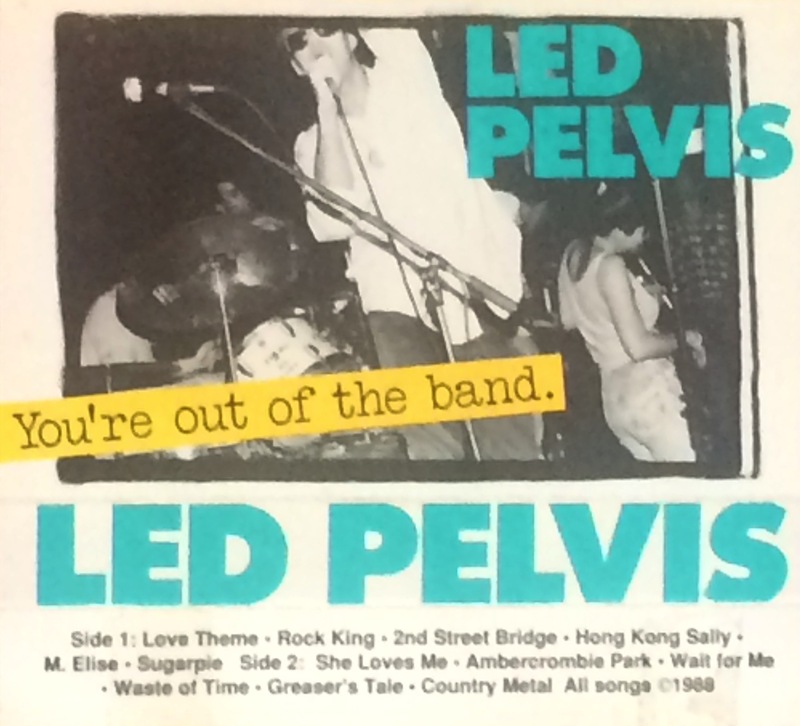 November 1987 I attended the world premiere of Louisville band Led Pelvis in Lexington, Kentucky. 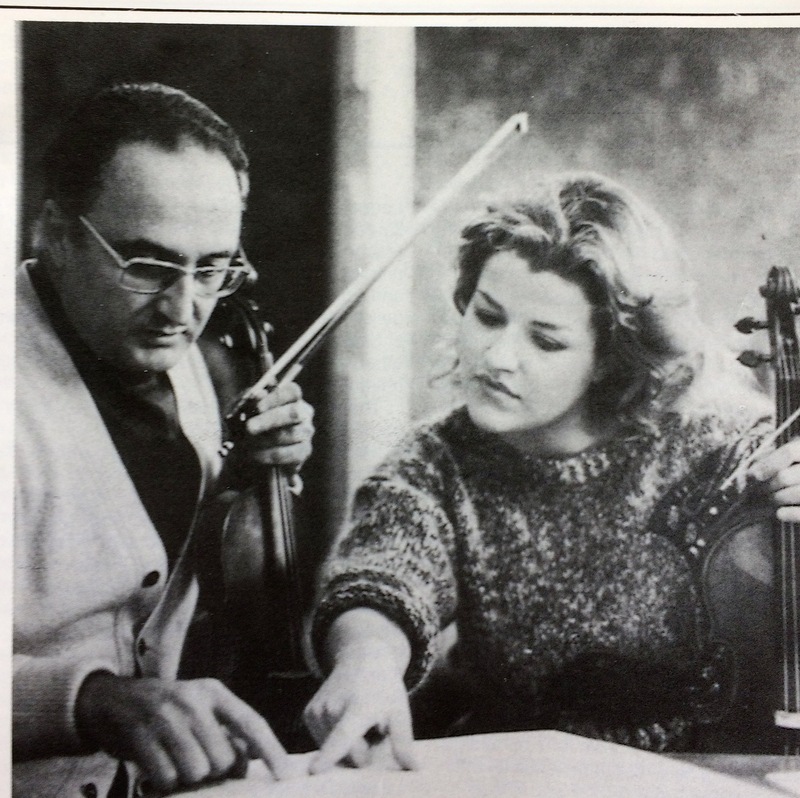 Listening to the Concerto in D Minor for Two Violins, BWV 1043, performed by Anne-Sophie Mutter and Salvatore Accord (English Chamber Orchestra). Start to listen here at 20:02 m.